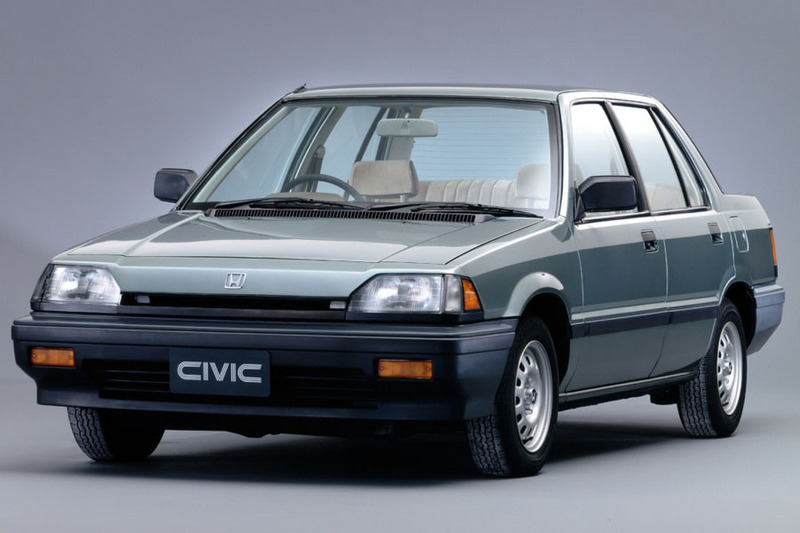 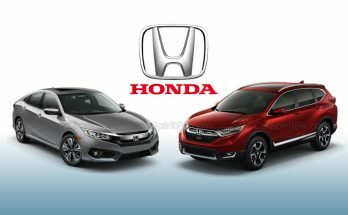 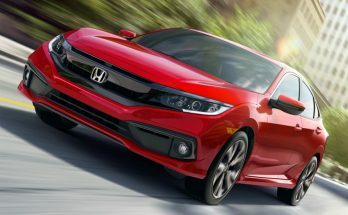 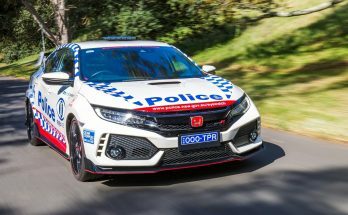 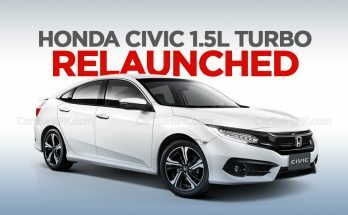 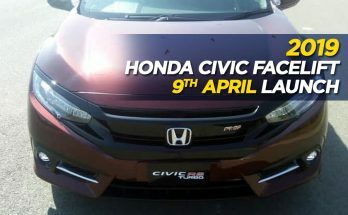 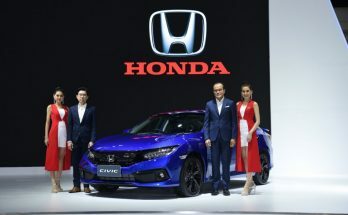 Will Honda Launch the 2019 Civic Facelift in Pakistan? 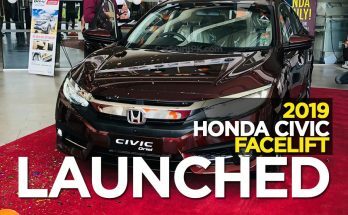 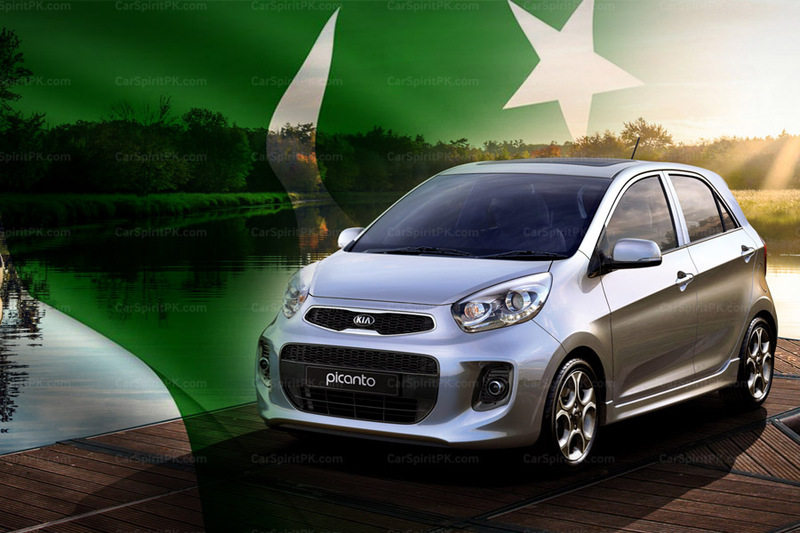 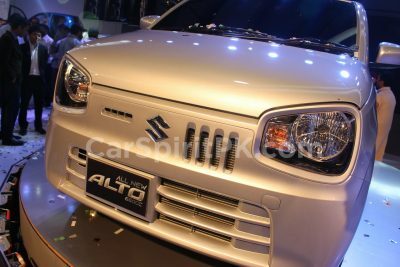 February 1, 2019 February 1, 2019 - by UsmanAnsari - 4 Comments. 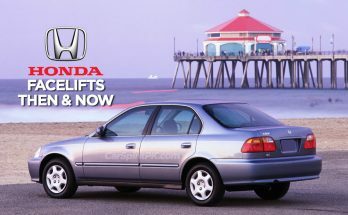 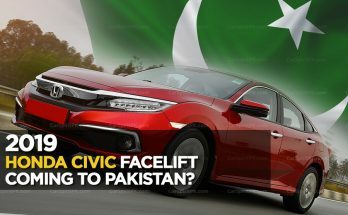 With the 10th generation Honda Civic receiving facelift in international markets, will Honda Atlas introduce the Civic facelift in Pakistan?